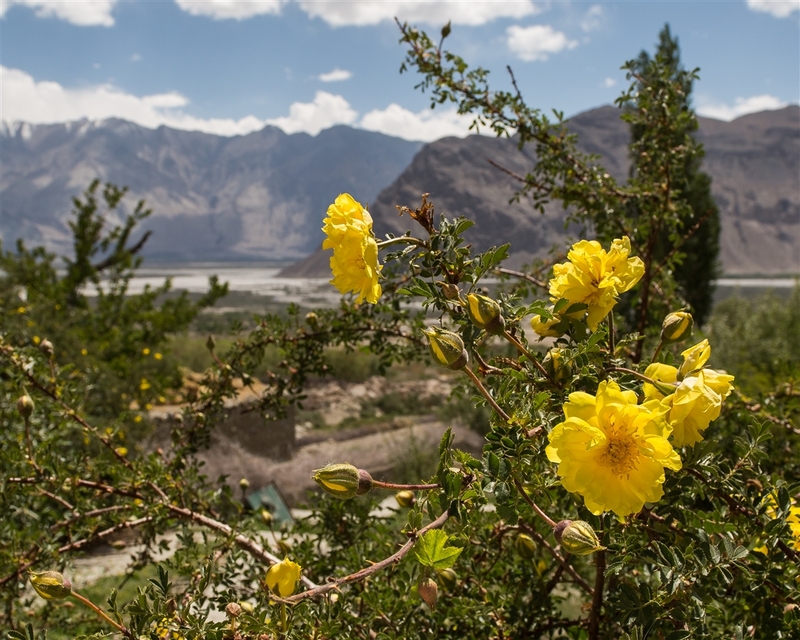 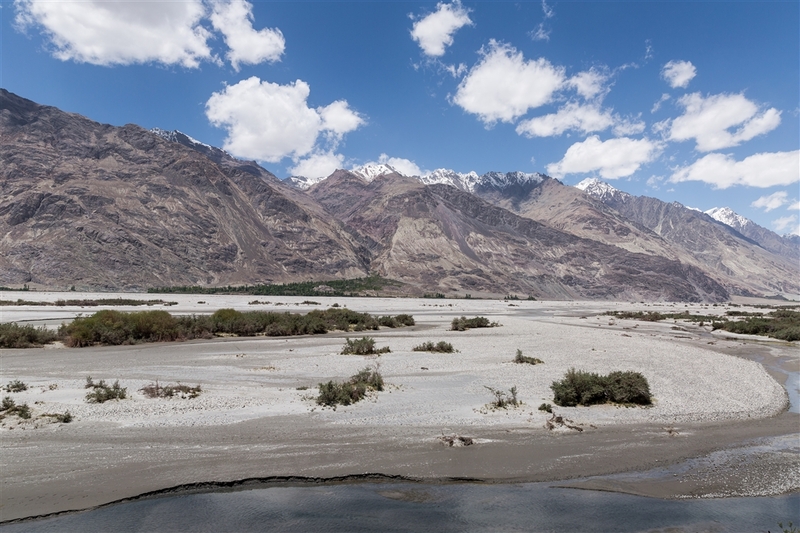 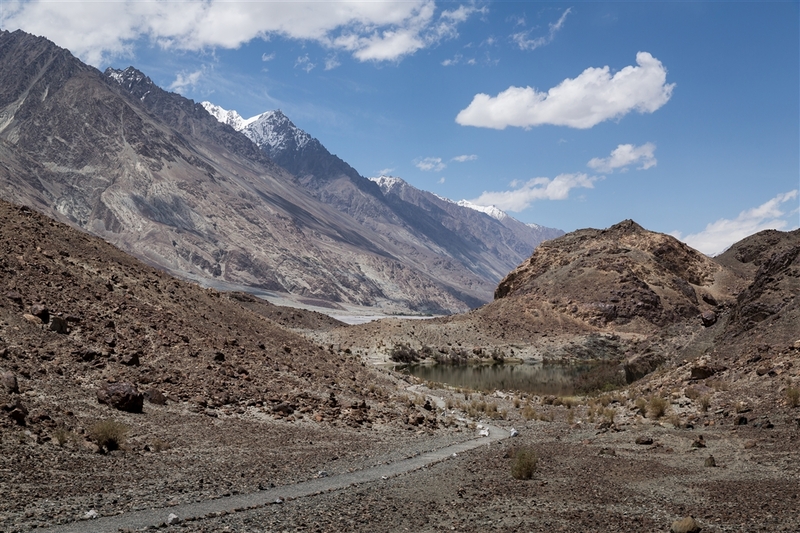 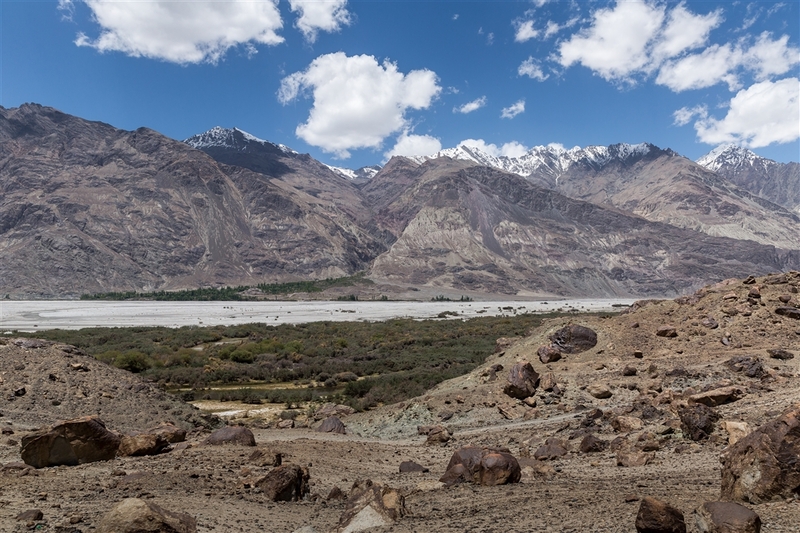 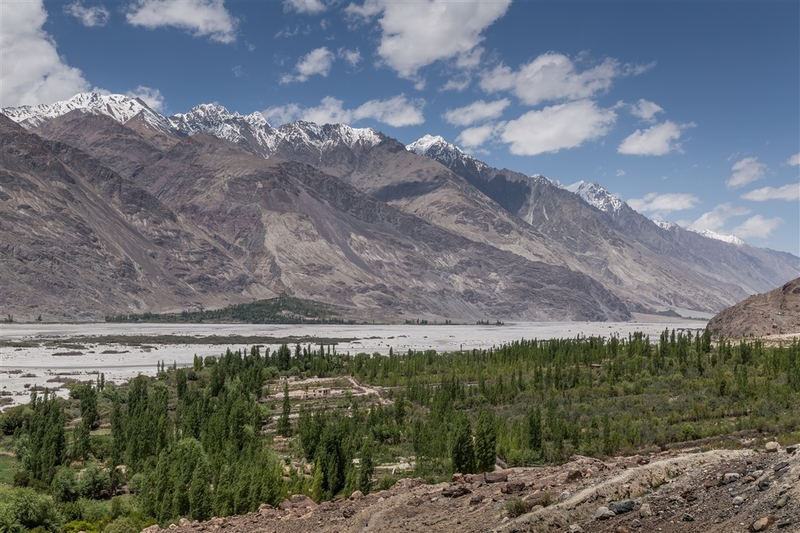 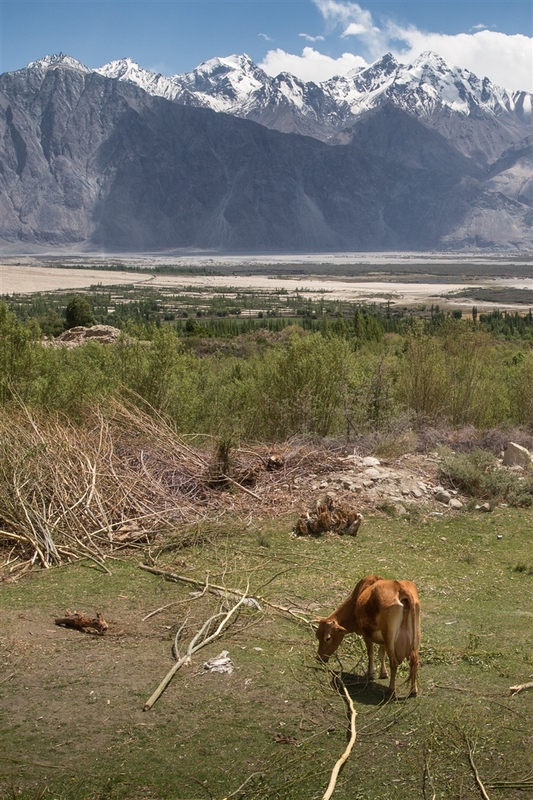 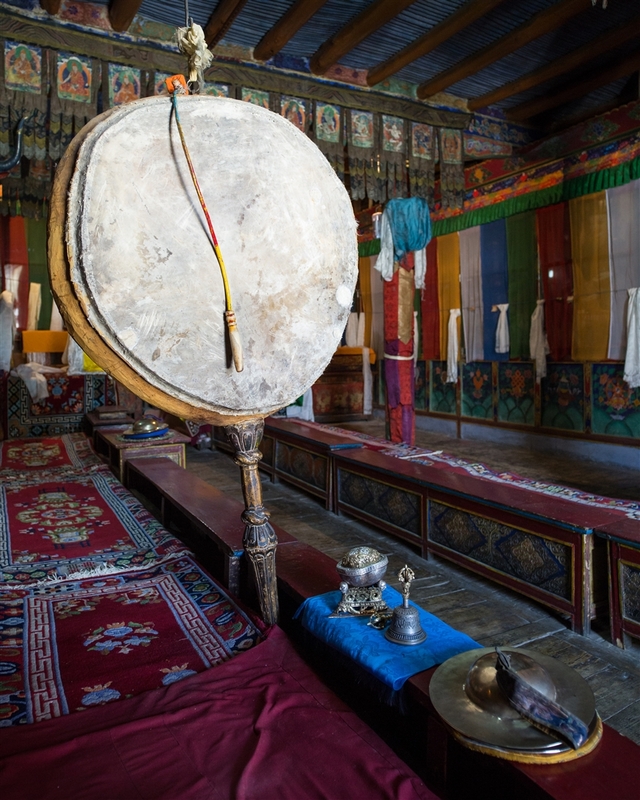 Samstanling Monastery lies between the villages of Kyagar and Sumur in the Nubra Valley. 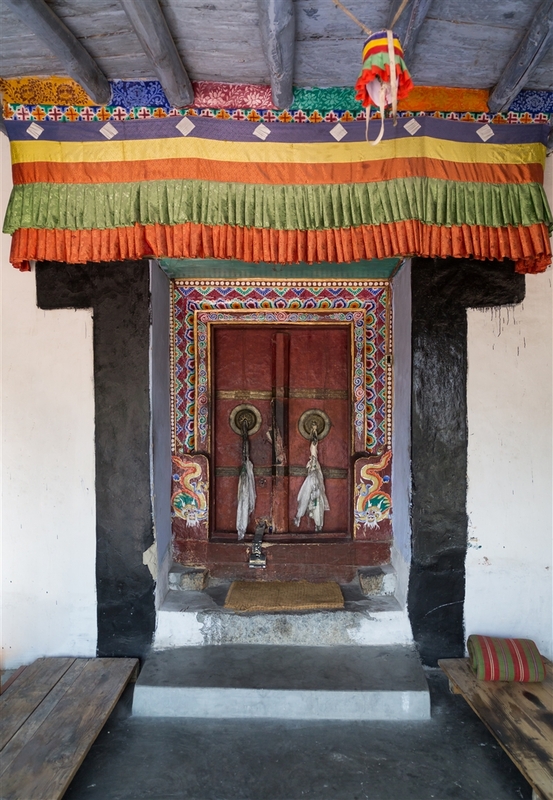 The monastery was founded in 1841 by Lama Tsultrim Nima, and is currently home to about 50 monks. 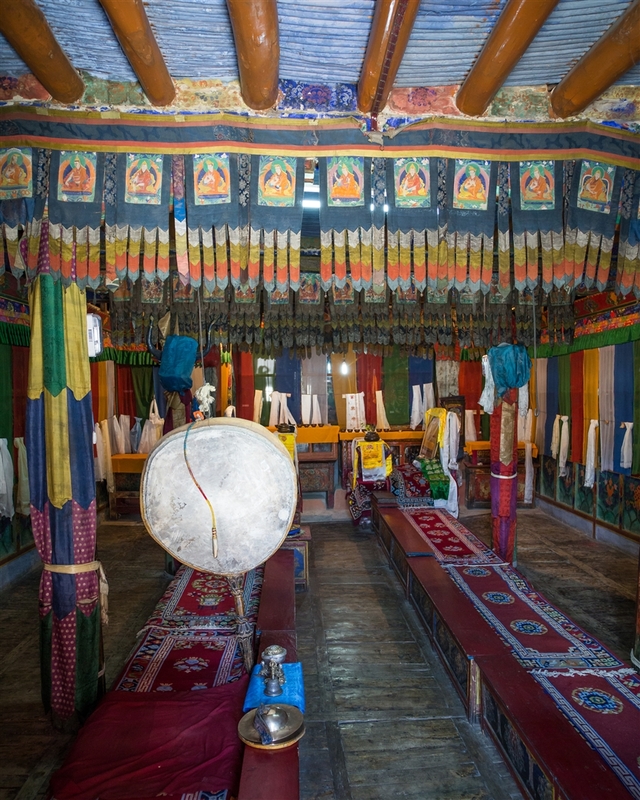 In 1962, the Dalai Lama inaugurated the Gompa. 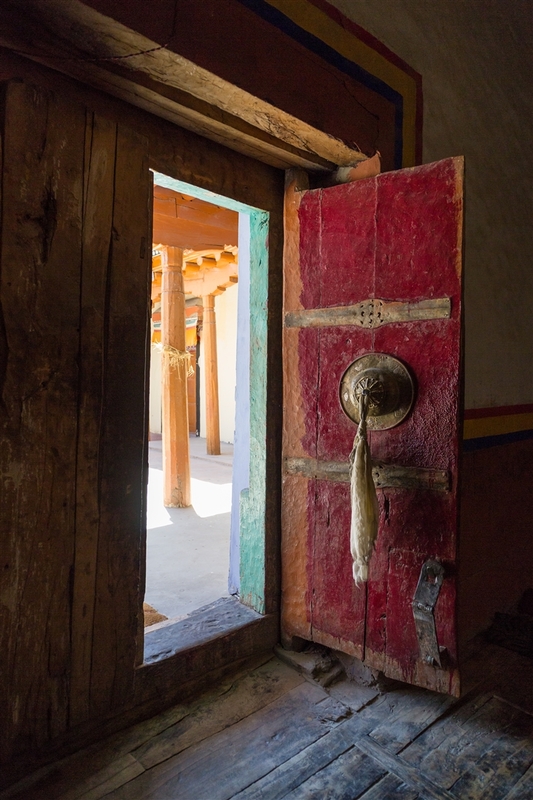 It’s location, just 1km above the small town of Sumur, is well sorth a short visit.